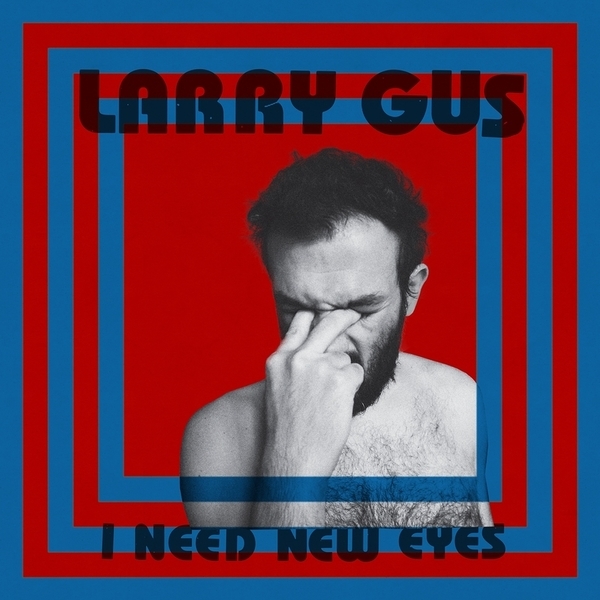 "DFA Records is present I Need New Eyes, the new album from Larry Gus. 2013’s Years Not Living was a masterpiece of composition, pushing sampling to its limits within a conceptual framework provided by Life A User’s Manual, George Perec’s postmodern fiction masterpiece. I Need New Eyes treads familiar sonic ground to Larry Gus’ previous works - but his beatmaker percussion, shill falsetto vocals, and found sounds form a gestalt more concise and clear than ever. The references to literature continue - the title is based on a supposed quote by Proust, “The real voyage of discovery consists not in seeking new landscapes, but in having new eyes.” This record was completed amidst two life-changing events - the birth of his first child, and his participation in Red Bull Music Academy in Tokyo. (Fellow attendee NV contributes backing vocals on Belong To Love.) He explains, “When you have kids, you realize that all of the infinite branches that you were wishing to explore are starting to being cut violently with a axe (held by the baby), and all infinite choices in your life (and lifestyle) start to shrink and diminish slowly. I decided on the title the moment I got back from Tokyo, upon realising that I could never be able to live there, now that I have a baby”." Limited edition red vinyl, includes free download code.